Except where otherwise noted, the contents of this document are Copyright 2012 Marty Stepp, Jessica Miller, and Victoria Kirst. All rights reserved. Any redistribution, reproduction, transmission, or storage of part or all of the contents in any form is prohibited without the author's expressed written permission. 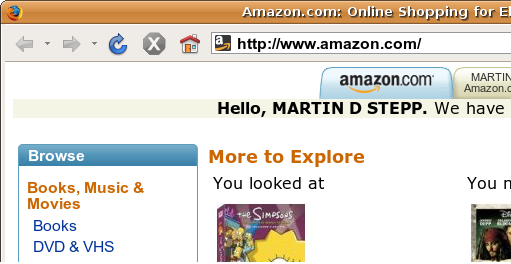 Sites like amazon.com seem to "know who I am." How do they do this? How does a client uniquely identify itself to a server, and how does the server provide specific content to each client? maintaining user preferences, shopping carts, etc. 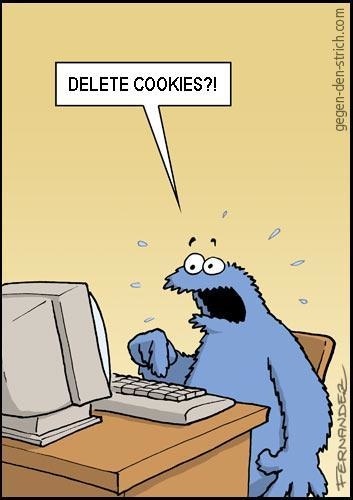 Cookies are like worms/viruses and can erase data from the user's hard disk. Cookies are a form of spyware and can steal your personal information. 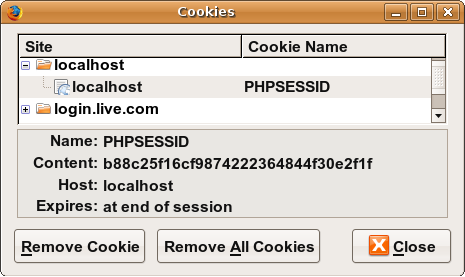 Cookies generate popups and spam. Cookies are only used for advertising. Cookies are only data, not program code. 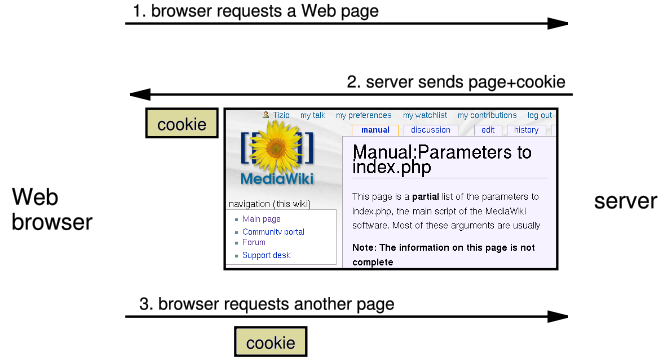 Cookies cannot erase or read information from the user's computer. Cookies are usually anonymous (do not contain personal information). Cookies CAN be used to track your viewing habits on a particular site. can be thwarted by telling your browser not to accept "third-party cookies"
Where are the cookies on my computer? How long does a cookie exist? potentially less secure, because users (or programs they run) can open cookie files, see/change the cookie values, etc. 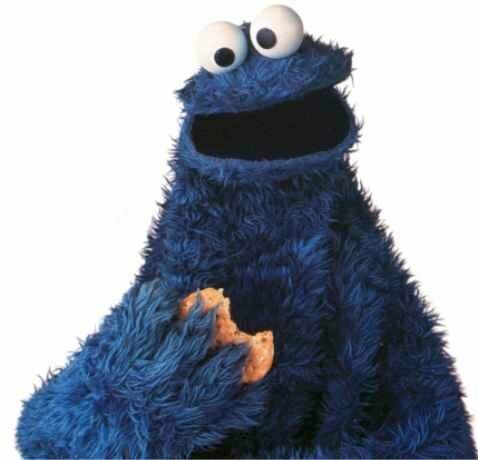 var cookieName = eachCookie;               // "username"
var cookieValue = eachCookie;              // "smith"
Write a page poweranimal.php that chooses a random "power animal" for the user. The page should remember what animal was chosen for the user and show it again each time they visit the page. It should also count the number of times that user has visited the page. If the user selects to "start over," the animal and number of page visits should be forgotten. 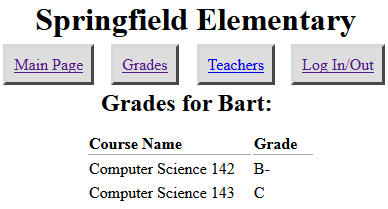 Write a site where Springfield Elementary students can log in to check their grades. Implement a user login system that verifies proper user names and passwords. A student should only be able to view his/her own grades. How might an app implement a "Remember Me" feature, where the user's login info is remembered and reused when the user comes back later? Is this stored as session data? Why or why not? What concerns come up when trying to remember data about the user who has logged in?